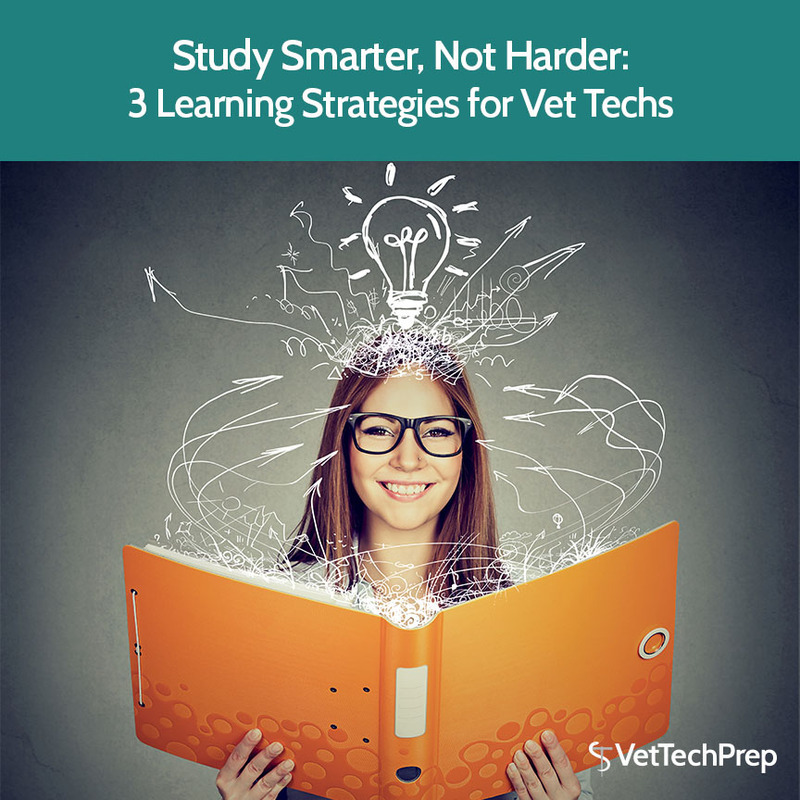 If you’re like most vet tech students, you probably spend a lot of time studying. How much thought have you given, though, to the actual process of learning? Learning a new fact involves several components. First, information must be encoded, or ingested and organized for storage. Next, the information is stored in short-term or long-term memory. Finally, the information can be retrieved for use at a later time.